We are delighted to be getting back to CoderDojo Sligo. Please note we will be running at a new time from November 1st onwards. Tickets will issue via Eventbrite on Monday Oct 27th at approximately 3pm and notification of their release (with link to same) will be made via our Twitter & Facebook accounts. Demand for space is high and will be allocated on a first come first served basis, please book your space early to avoid disappointment. You must book your space in order to attend. You will not be able to book a space after 4pm on Friday October 31st. Mentors and the #DojoCon2014 team have been extremely busy this summer with preparations for the CoderDojo conference, DojoCon which has meant a delay in our return date. Over the summer there has been an enormous increase in interest in attending CoderDojo Sligo and we have to recruit new mentors to cope with the increased demand as much as possible. This will mean that sessions absolutely must be booked in advance via Eventbrite from our return on. As ever booking your space is free and you will not need to print the ticket. ** Interest has increased to a level that we may not be in a position to have space for everyone so please don’t be disappointed if you can’t book a space. If at first you don’t succeed …. 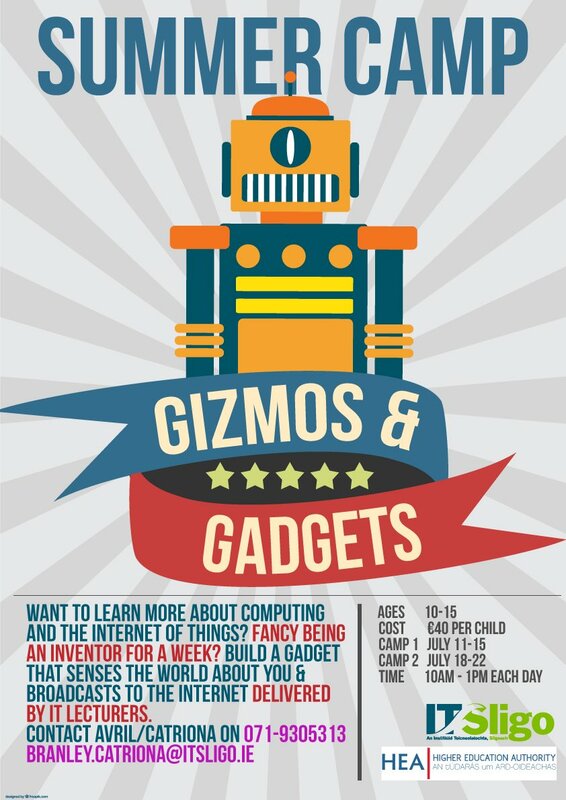 Do you know of anyone with a technical ability that would like to mentor at CoderDojo Sligo? If you do we’d really like to hear from them and they can email us on sligodojo[at]gmail[dot]com where we can give them more information. Current mentors have held meetings to plan out sessions and we hope to be in a position to provide details of a return date very shortly. We’ll issue notification through both Facebook and Twitter of our return date and also links to the Eventbrite tickets as soon as they are available. Please remember that tickets are limited each week relative to the number of mentors available for the session. Thank You to all the volunteer mentors that have been with us this past few years, without their help CoderDojo Sligo would not be able to run. We’d also like to especially thank those mentors that have been with us up until this year and wish them well in their future endeavours.